In year two, Tom & John decided to incorporate a second nutcracker. This Blue Soldier is mounted on a traditional Erzgebirge Rocking Horse! Animation had the jaw of the Large Red Soldier moving open & closed as well as the Blue fellow rocking back & forth. Added this year was also a music system and marine speakers that played Tschaikovsky's Nutcracker Ballet. 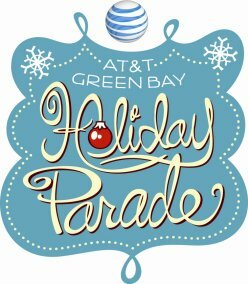 Our second effort was displayed in the TDS Metrocom Green Bay Parade, the Kiwanis Little Chute Parade, the Kaukauna Parade as well as the 30th Annual Downtown Appleton Christmas Parade. 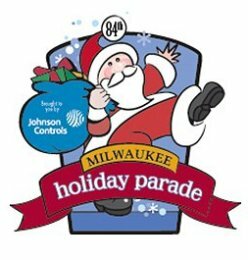 The Annual Downtown Christmas Parade is the largest nighttime Christmas parade in Wisconsin and is sponsored by Appleton Downtown, Inc.